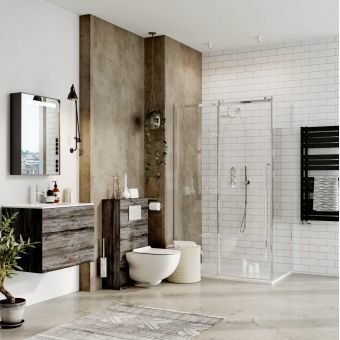 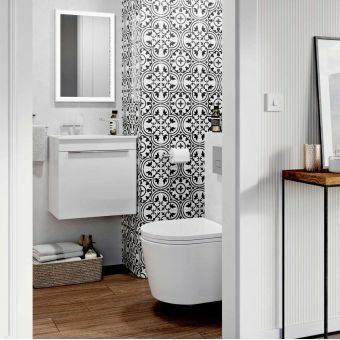 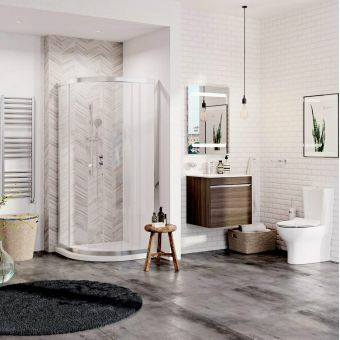 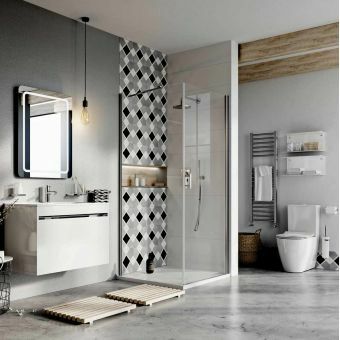 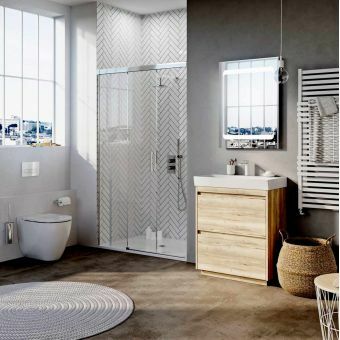 Making it easy and effortless for you to assemble a beautifully coordinated bathroom, this superbly crafted Avento bathroom set from villeroy and boch represents fantastic value-for-money by bringing you the best quality boutique bathroom elements at a low price. 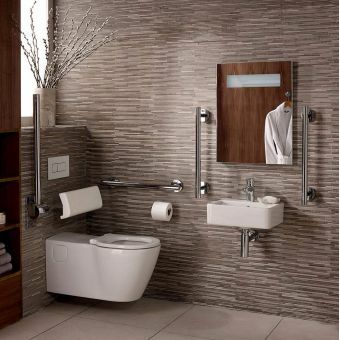 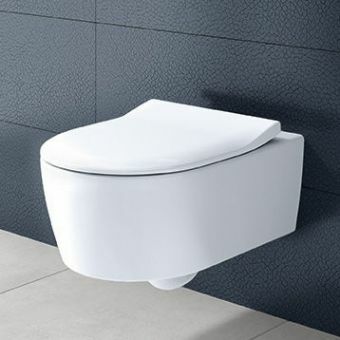 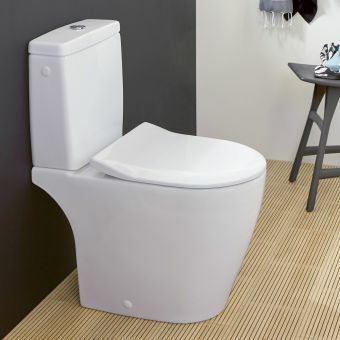 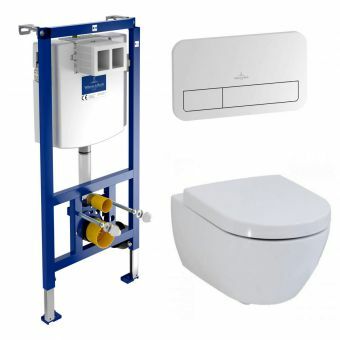 Spearheaded by their best-selling wall hung toilet pan along with a choice of a standard or slimline soft closing seats and covers, its elegant form almost hovers above the floor making cleaning quick and easy while the beautifully streamlined look of its smooth sides will elevate your bathroom into a stylish retreat. 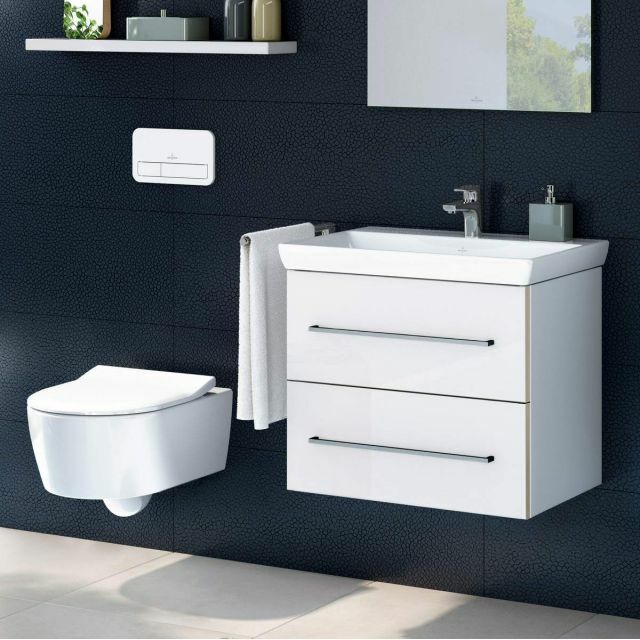 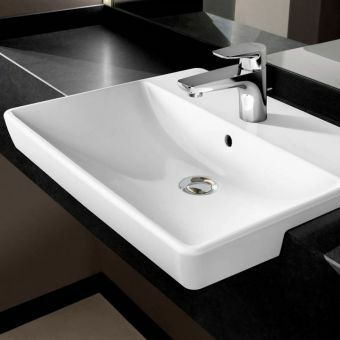 Fully complimenting the toilet suite is the Avento wall hung vanity unit with a matching basin made from the finest porcelain. 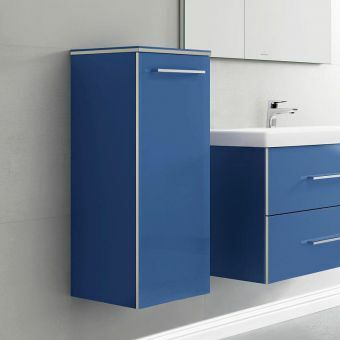 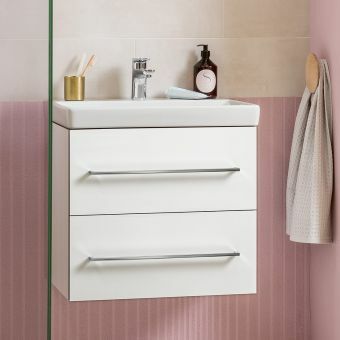 Creating an imposing and practical storage space with its two soft closing drawers, it spans 600mm allowing it to fit comfortably into most bathroom spaces. 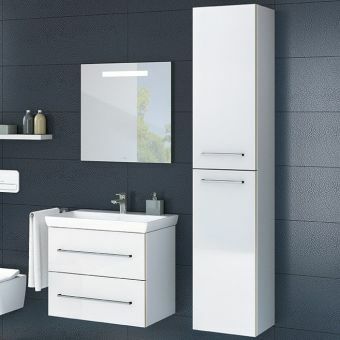 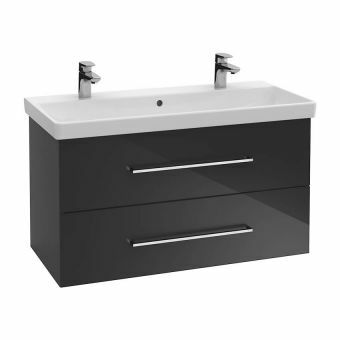 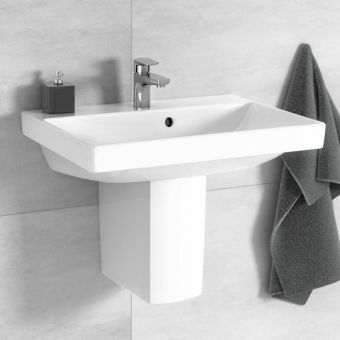 Supplied in two modern colours of Crystal White or Crystal Grey, it is a striking blend of meticulous craftsmanship and pure geometric form that will work hard to keep your bathroom clutter-free and optimise the use of the available storage space. 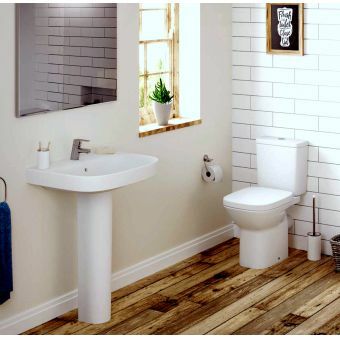 Simply add your own choice of tap to this premium bathroom set and you will make your smallest room the centre of attraction.